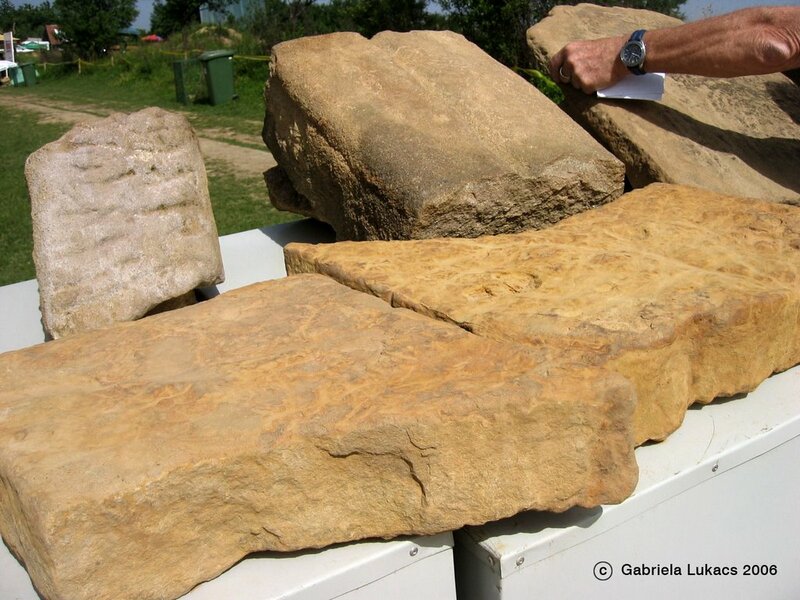 There is a butterfly shaped stone of orange color found and exposed on Visocica hill plateau. 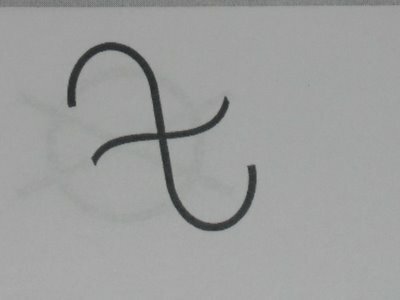 A symbol is engraved: a reverse S with a line crossing. This symbol is a well known and frequently used symbol for protection and strengthening of technical and architectural structures! The Austrian team documented the stone by foto, drawing, measurement and dowsing.